Toyota has agreed to invest $1 billion in Grab, the Southeast Asian ride-hailing giant that recently acquired Uber's local business, as part of an ongoing funding round. It invested at a $10 billion post-money valuation, a source tells Axios. Toyota will also get a board seat and the right to appoint someone to Grab's executive team. 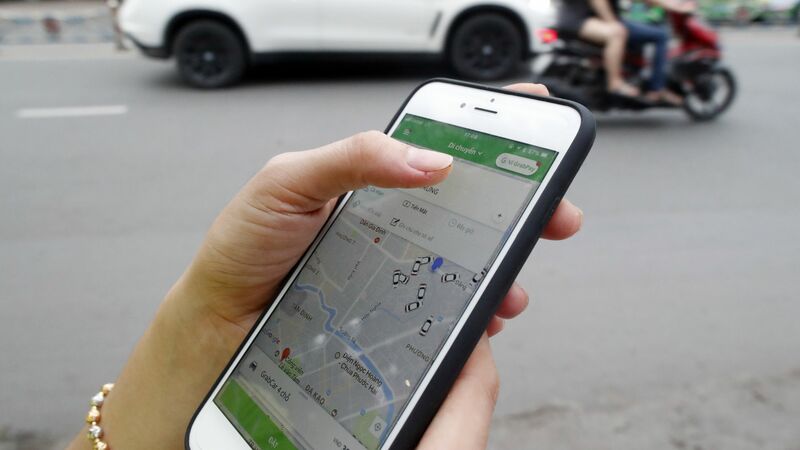 Why it matters: Uber may have pulled out of the region, but there's still mounting competition between Grab and local player Go-Jek, which recently raised funding from Tencent, Temasek, and Alphabet, among others. The story has been updated with the company's valuation.